Everyone needs a fall guy; someone to blame them for bad things that happen. Man, white man is to blame for many things. Those in power are to blame for what they do. Religions are to blame for many wars. We must pay for our sins and the sins of our parents so they are to blame. Our dad, he accepts the blame for many thing and if he could he would change and make things better. Jesus he is to blame because he could not make everything better for everyone so he is to blame and so much to blame that he is given the death sentence. 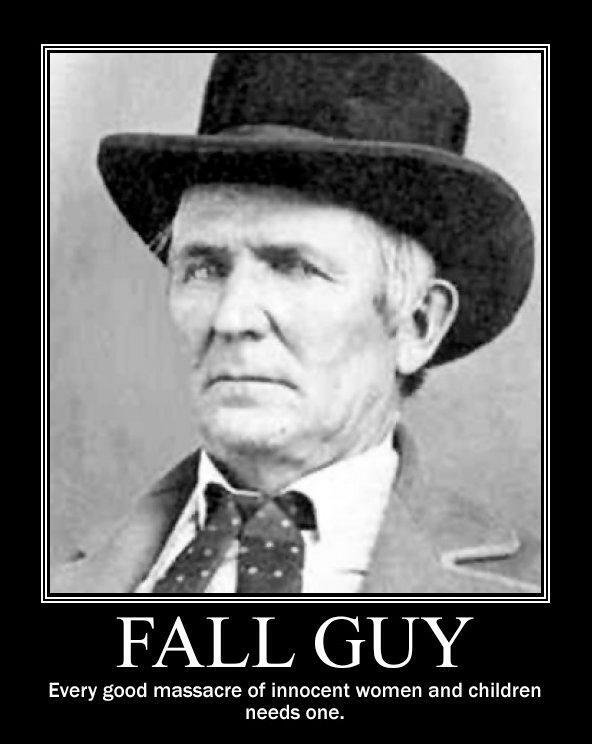 Everyone needs a fall guy and someone to blame. Eve she eats the fruit, so she is to blame. Or is it Satan or evil doing that is to blame?